Don't forget to follow us ! The True Story Surrounding This Peaceful Photo On my wedding day, minutes before the ceremony, the most awaited and precious moment of my life, I was in the dressing room with my bridesmaids waiting for the rite to begin. We were so happy and excited. We were checking every detail of the wedding, what needs to be done in the last minute. Giggle and excitement filled the room when my soon to be mother in law came and called me. I was so tense and nervous and ask her if the ceremony will start. I was so conscious but I said to myself this is the most excited moment every woman is dreaming of, to walk down the aisle while her groom is waiting at the altar. I was full of anticipation and excitement. Do I look pretty and gorgeous? Does my gown fit me well? My hair, my shoes, everything about me, will he be excited and look at me with adoration and admiration? These expectations made my heart pound at an incredibly fast beat. She lovingly pulled my hand and brought me to her son. To my surprise my groom was silently waiting in one corner of the room and gently grasped my hand. I broke the silence and told him that wedding is about to begin and finally we will be husband and wife. He said that he knew and he whispered that he wanted to offer a short prayer as we held our hands. In that very moment of our prayer, quietness and solitude filled our hearts in the midst of festive sounds, activities and laughter. As he was whispering prayers about our wedding and the life ahead of us, we felt and experienced the amazing God's love between us. As he was reminiscing how we met, our sweet moments, our fights and quarrels, our indifferences and arguments, my tears began to flow and his voice was shaking. He continuously thanked the Lord Jesus Christ that he was able to protect and respect my purity. He asked the Lord for guidance in our new journey. He asked the Lord to bless us and be the center of our lives. No one and no circumstances will ever separate us neither sickness, poverty not even if we fail each other because our love does not depend only with what we feel but our love comes from the Lord. We are willing to forgive each other flaws and shortcomings. As he ended our prayers, my face was washed with tears, tears of joy and gratefulness. My bridesmaids needed to retouch and blush me up again. As I looked and gazed in the mirror, I thanked God and my prince charming that in that very moment I am pure as white, my wedding gown signifies purity. Now I am confident and ready to walk down the aisle and meet my groom; what a wonderful and awesome feeling. Walking down the aisle is something I cannot express, beyond my wildest dream. I felt so beautiful that time and I could not help but smile, a smile from my heart with gladness and assurance that I will meet my groom in the altar and be his forever. We will declare our pledge of love in front of many witnesses. My husband is not only my Prince Charming nor my "Knight in shining armor" because of his good countenance and his sense of humor but because of his will to preserve my treasure, my purity. His ability and determination to protect me is not his own by God's gift to him, to us. We are just human, vulnerable and weak; we were tempted but God is our defense. Our righteousness is God's righteousness and with His mercy and grace, my husband and I were able to protect my purity until our first night, our "honeymoon". It was not an easy task or endeavor to refrain from rampant doings among what we call "lovers". We also fought and battled against the flesh and its lust but we are constantly reminded of God's Word and His Will. Thank God for His unfailing love. The moment we prayed before our wedding ceremony was captured in camera that's why I am sharing you our great love story that brought us together as "one". I am not bragging about how we are peculiar and unique but I want to inspire both young men and women that there is God who is able to protect and guide your relationship. It is not impossible to have a pure and clean relationship, not in our own strength and will but by God's righteousness and defense. We need to wrestle against our own will and lust and God will help and give us victory. This photo has already inspired many people and may God continually use this candid shot to motivate and encourage people in all walks of life that there is still a groom and his bride which remains pure and white until the holy matrimony. Nothing is impossible with God. We bring all the Glory and Praises to our Lord Jesus Christ. Let women serve! The video below is the tribute to all the brave women Marines who have given everything to have the right to defend the USA. Be it Afghanistan or Iraq, they more often then not are in line of fire, so give them some respect. They are helping to protect the country. Oorah! Semper Fi! Every small-town guy thinks that he would never take this kind of abuse. 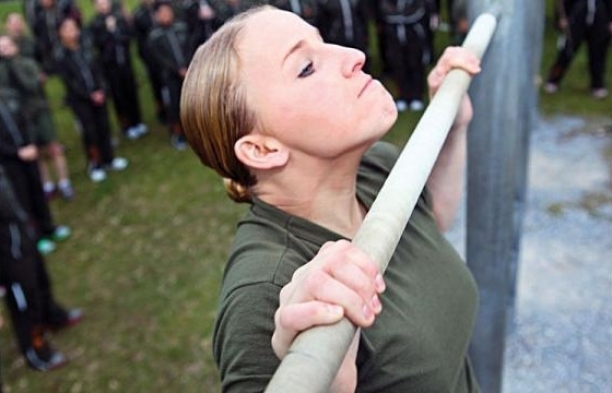 However, when that kid gets to recruit training he quickly discovers that he'll do it and he'll like it. Welcome to a backstage view of the training that Marines go through in Parris Island facility. 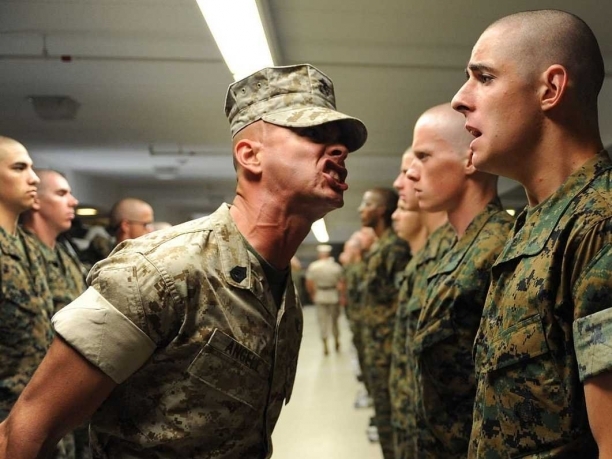 The Drill Instructors are just like they are portrayed in the movies and it's incredible once they finally let you sleep, which is about fifty tough hours from the time we got there, and those lights go out, each one of us in our beds, I could hear a lot of them crying softly in their bed. And I'm not even exaggerating. I had no idea why Coins are Left on soldier Tombstones. Now I want to leave one too. 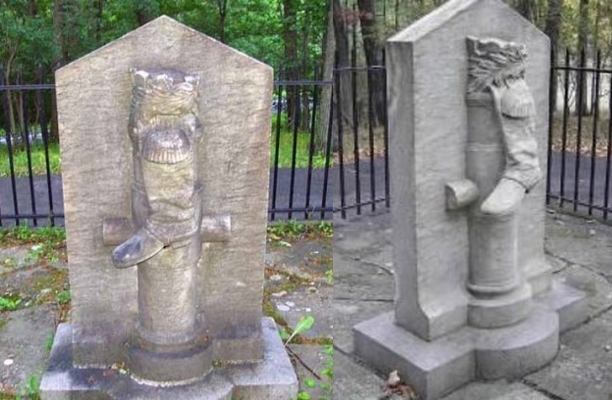 Have you ever noticed that at some cemeteries, on the headstone, you can find coins left on them. Did you ever wonder where they came from and WHY they were there? 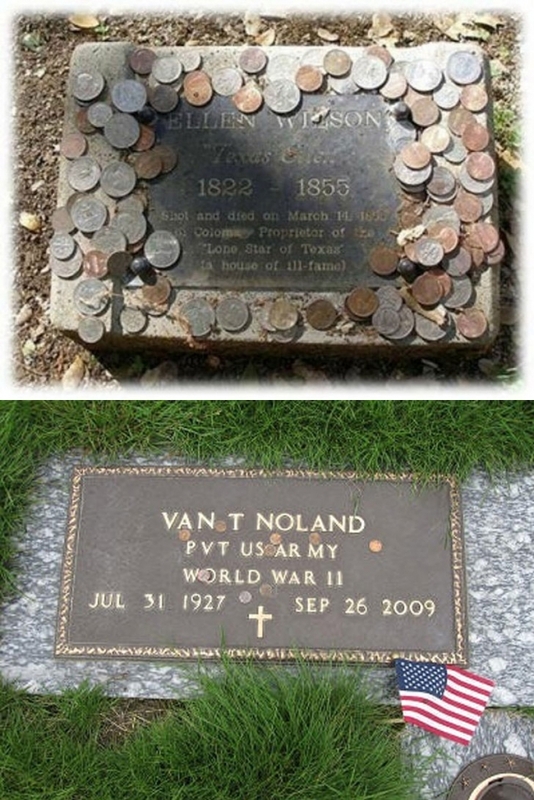 If these coins were left on a soldier's grave who lost his live while in the US military then there are different meanings based upon which type of coin someone left. 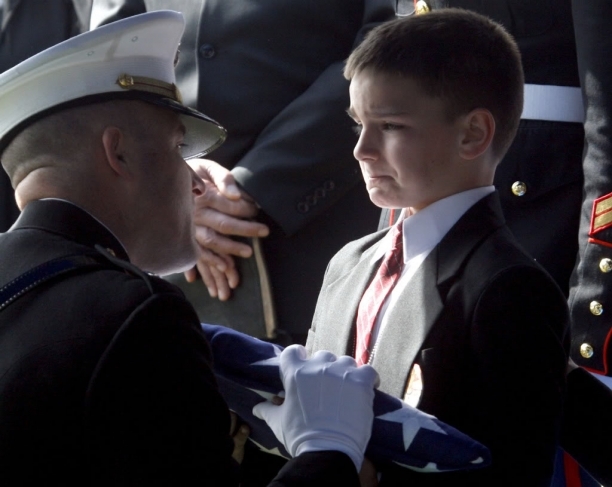 By leaving a coin on a soldier's grave it is meant as a sign of respect for the family. If you just leave a penny it simply means that you have been there. It's not disrespectful, but it doesn't carry special meaning. If there's a nickel it means that the person who left it participated in training with the deceased. If a dime is left then it means that the person who left it served with the deceased. A quarter left indicates that the person was with the deceased at the time of their death. The money left at the graves is eventually collected and used for the general upkeep and for helping people with the costs of burying their loved ones at the cemetery. 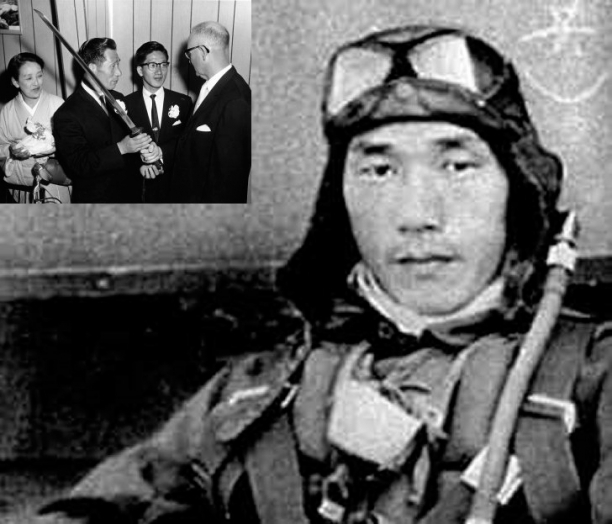 In the United States it started to be normal for people to do this during the time of the Vietnam War since there was such a separation of viewpoints towards the war at the time. It was an easier way to show your support towards the family than contacting them. You should show your respect without risking a political confrontation with the family. In some circumstances the coins left were a symbol of treating their friends to a beer when they finally met up again in the world beyond. This tradition can be seen as far back as the Romans where they also did the same practice. Have you ever left a coin? Check out what happens when and iPhone goes up against a Barrett M82a1 50 caliber … in slow motion! Yeah, I know it's really not fair for the iPhone, well maybe it is, but it's amazing to see how the Barrett takes it out with ease. 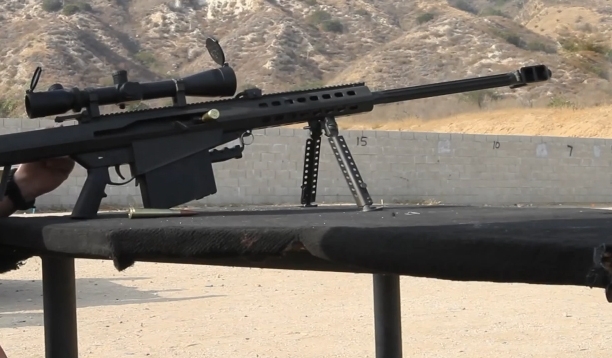 It has amazing accuracy and can take out targets from long range. 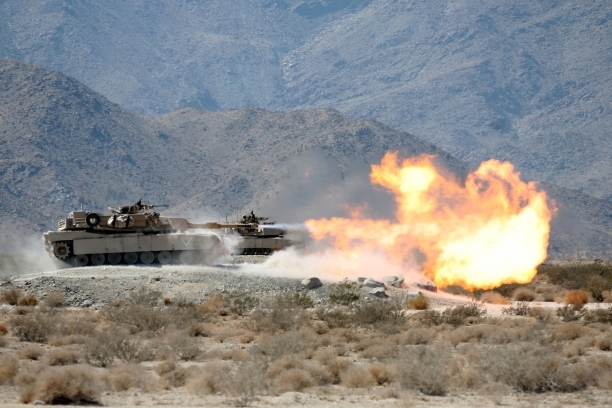 It can fire both military and civilian ammunition. It can also fire in any type of environment. If you want to see the shooting begin in the video, just skip ahead to the two-minute mark and enjoy the iPhone destruction. Finally after more than 2 years after the target date, the Federal Reserve declared on Wednesday that the newly redesigned 100 dollar bill will be in circulation this coming fall. In order to avoid forgers and bogus notes, the reformatted bill is composed of blue, 3-D security ribbon and a fading Liberty Bell in an inkwell as supplementary safety features. The Fed has tentatively set a target date of Oct 8,2013. 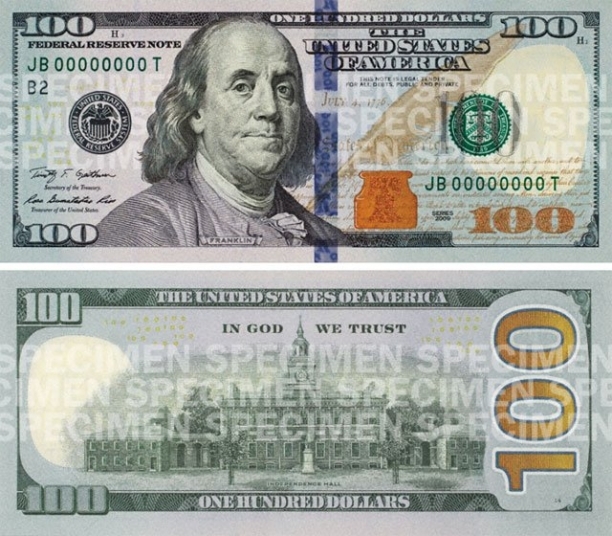 The redesigned note had been projected to spread in February 2011. But in December 2010, the officers decided to suspend it to indefinite period. They said they required more time to resolve fabrication concerns that left unwanted creases in many of the bills. They wanted to perfect the new formatted bill. What do you think? 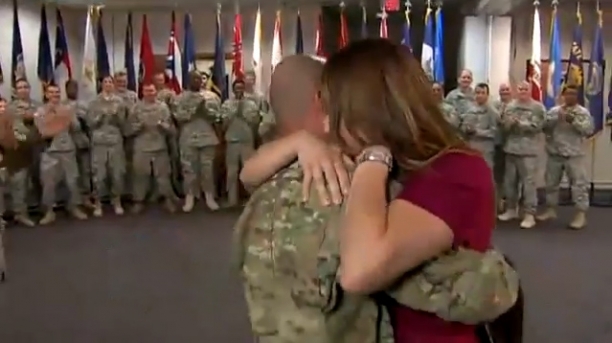 Everyone loves to watch a video where a soldier gives a surprise to his loved ones! 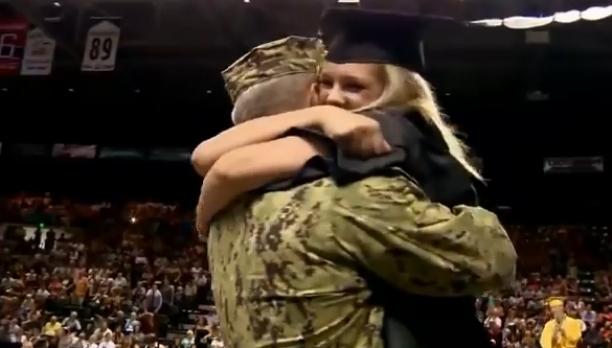 In this one you get to see it the other way around, the soldier's family surprise HIM! A member of the military whose legs were both lost along with an arm while on duty wants to keep on serving on in the Middle East, as long as the military will let him continue to serve, says a military website. 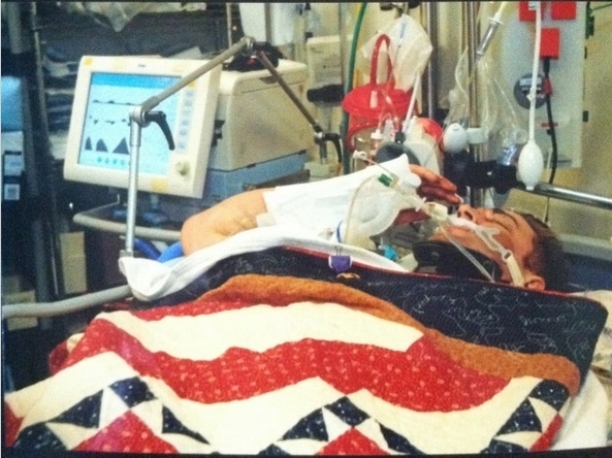 The young soldier almost lost his life when a blast went off while on duty in Afghanistan. His relative got a telephone call while at work on in mid June and the caller said he had been very badly injured," his dad said. "Every time they called us they said they were doing everything they could to help Kyle and that they were with him one hundred percent. They did a great job of making us feel good about their efforts." When Kyle Hockengerry, 19, was stable, the soldier was taken to a special hospital and given prosthetic limbs. 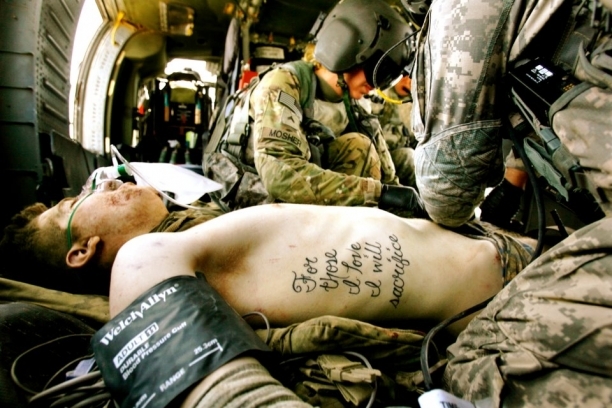 He hopes to get better so he can go with his men to a special ball when he gets back. "If I can, I'll definitely go," he said. 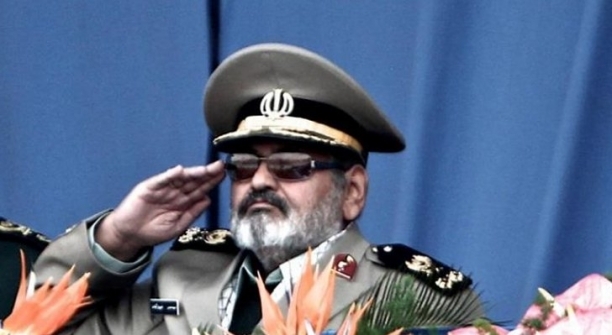 Iran Is Up To No Good Again. Could It Mean A New War? 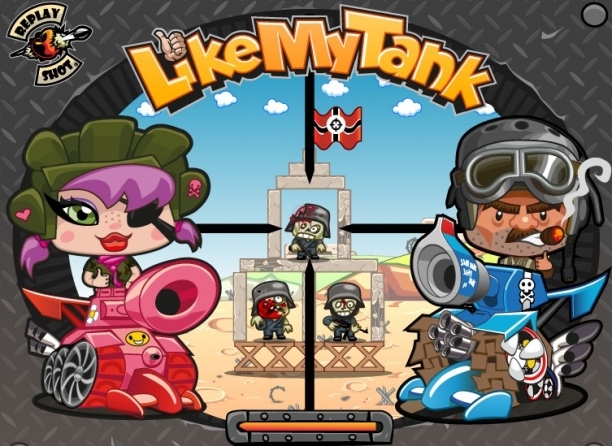 Interested in Army related merchandise? We are one of the leading providers of combat clothing, equipment and other gear from all the military branches such as army, navy, marines, air force, coast guard or border patrol. 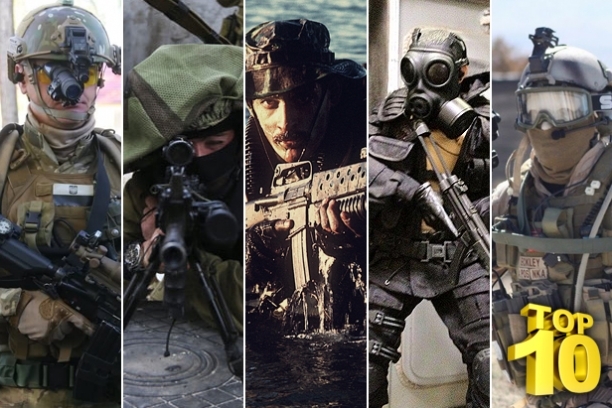 Whether you are into survival combat gear, military uniforms, camouflage uniforms, professional airsoft gear, shooting/aiming devices, camping equipment.Contact us for cooperation armyshop [a] covernator [put dot here] com.